Are you looking for that contemporary “after work lime spot”? 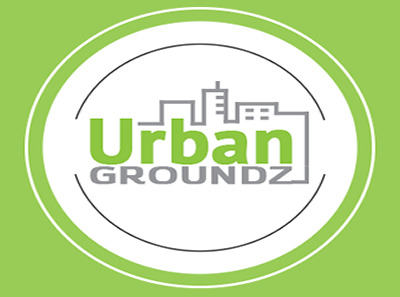 Then head on over to Urban Groundz. This is the ideal place for catching the game, chilling withfriends or enjoying one of their signature drinks while reveling in the ambiance of their body-sonic sound system, stylish décor and friendly staff. Feeling for something eat? Check out their grill for an appetizing breakfast, lunch menus at unbeatable prices. BAR Opening Hours: Monday- Sunday: 10:00 a.m. – 10:00 p.m.
View the Latest Request for Proposals Here. Download Our Vendor Application Form Here. Interactive Map of Campus & Vendor Locations Here.